There are a handful of strong contenders in Best Score this year. Dunkirk and Phantom Thread could be seen as front-runners, but The Shape of Water isn’t far behind. I wasn’t personally a fan of the Blade Runner score, but it recently received a BAFTA nomination. As such, one cannot count it out completely. While it hasn’t received the same attention as the other top films, I wouldn’t dismiss the score for Three Billboards by Carter Burwell. Especially given the film’s overall stock is destined to rise after its Golden Globe win, I would suspect it will slip into the nominations here. 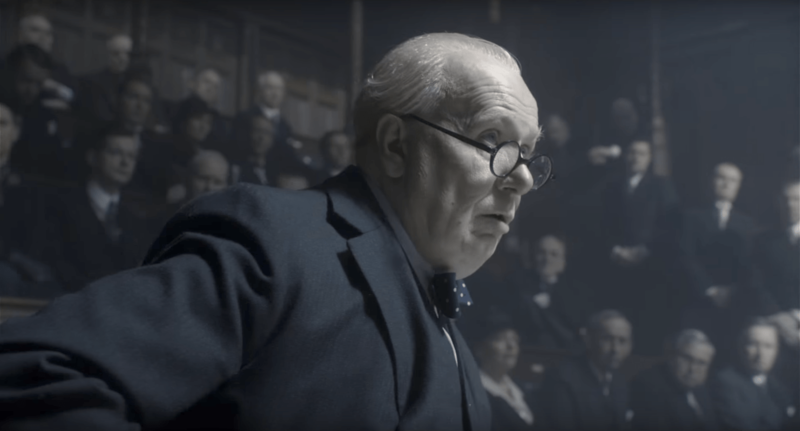 Darkest Hour also got a BAFTA nod. John Williams is in the mix with The Post and Star Wars (although, The Post is clearly more likely to get in the category). The category is pretty wide open.